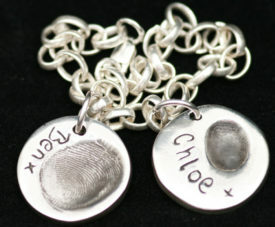 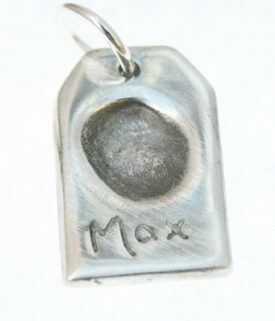 Imagine having a precious charm that captures your child’s fingerprint forever. 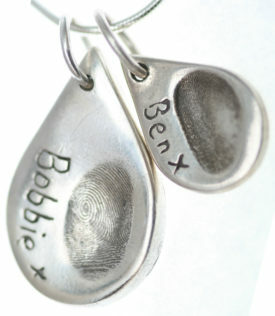 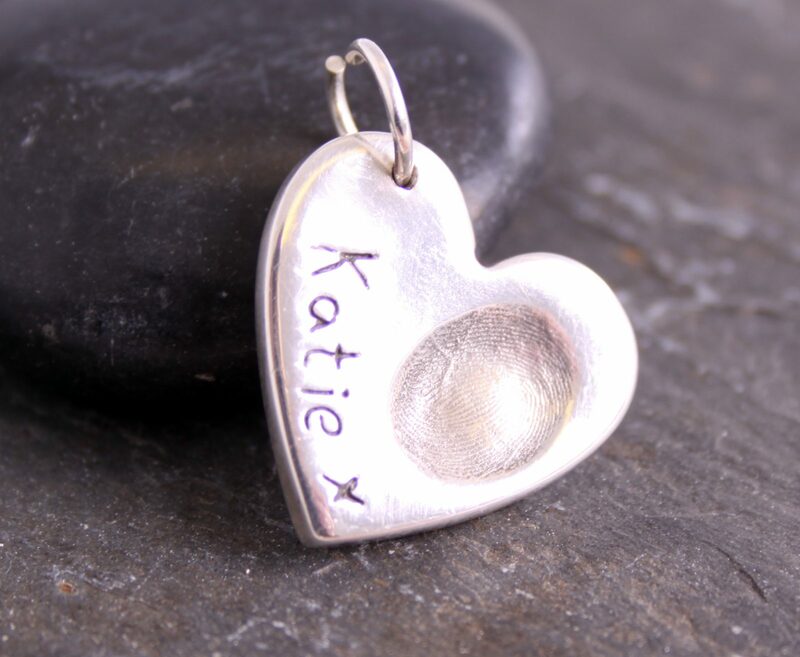 A beautiful keepsake or the perfect personalised gift for any occasion. 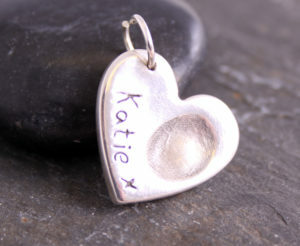 Prices start from £50.